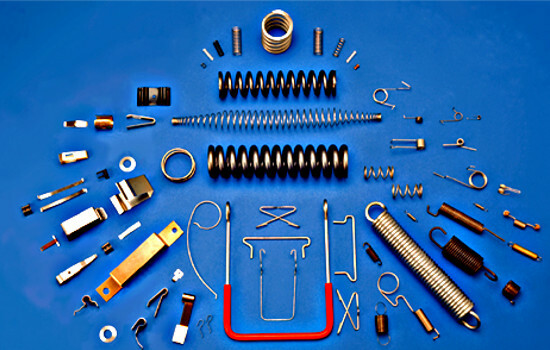 Whatever your requirements are please send a sketch or drawing and we will offer a speedy quote. 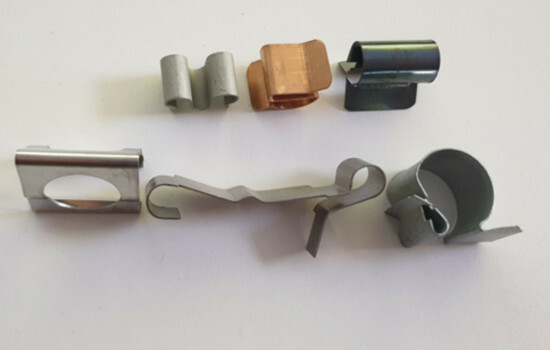 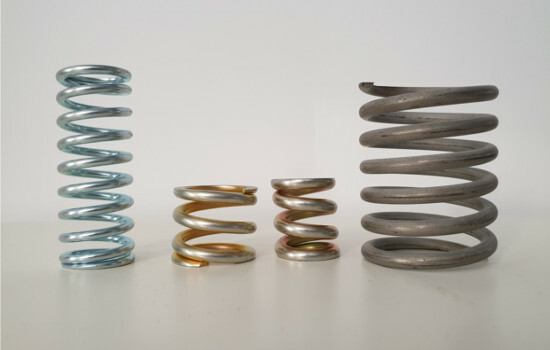 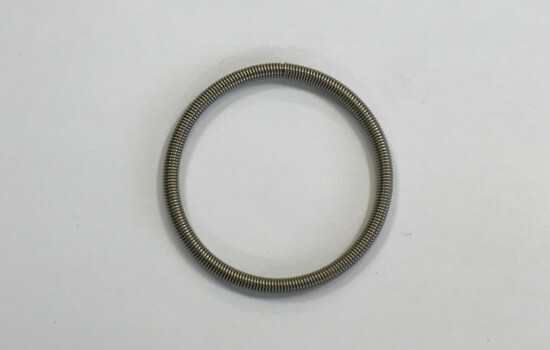 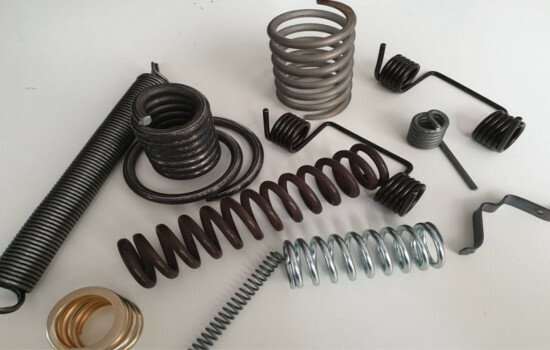 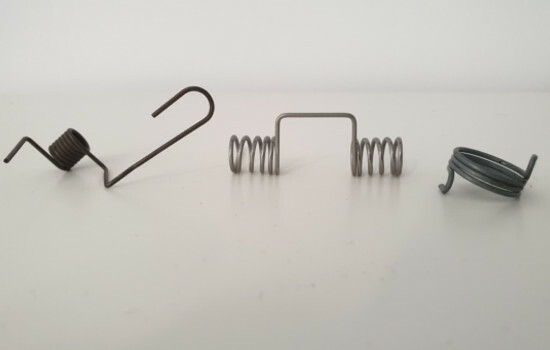 If you would like to find out more about how we can help during the design stage, sampling or prototyping processes or if you simply need help in specifying the type of spring, pressing or spring clip you need, please don’t hesitate to call our team. 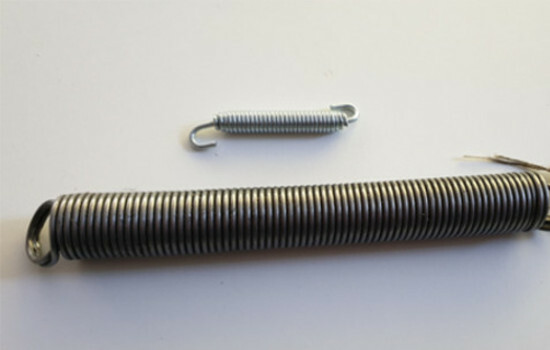 For drawings and sketches please send via contact page.